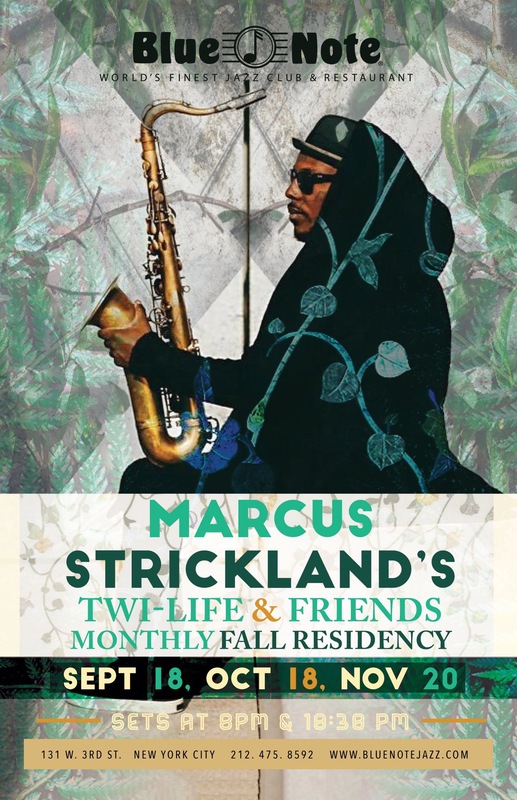 Revive Music Presents: Marcus Strickland’s Twi-Life & Friends Blue Note Residency. The first date was September 18, but there are still four more opportunities to see Twi-Life in NYC on October 18 and November 20. Sets at 8pm and 10:30pm on both nights. 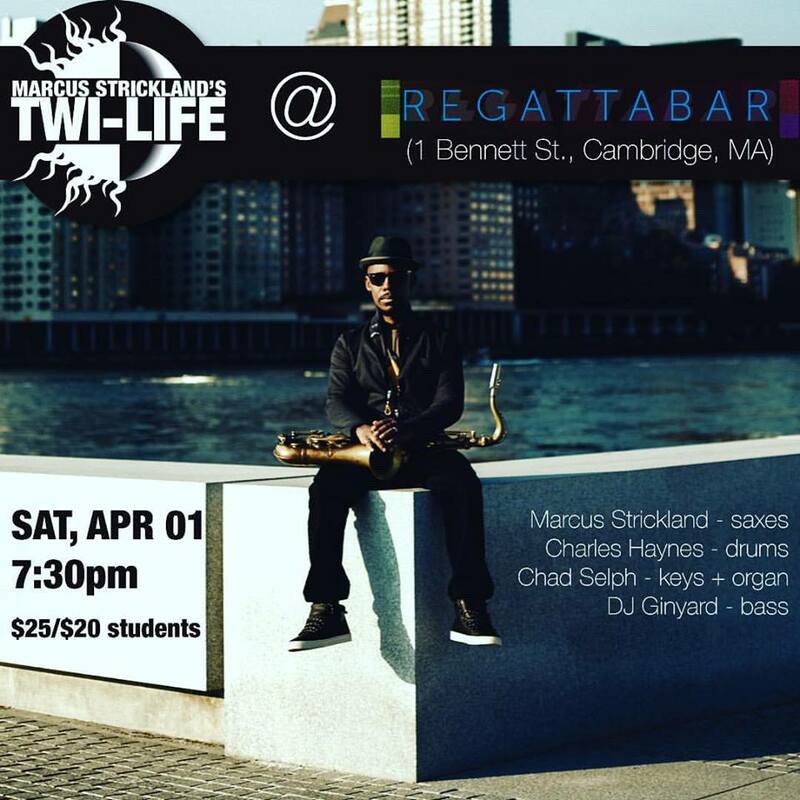 After a very successful trip to Austin for SXSW, Marcus Strickland’s Twi-Life will be performing at Regattabar in Cambridge, MA on Saturday, April 1 at 7:30pm. Tickets are available here.